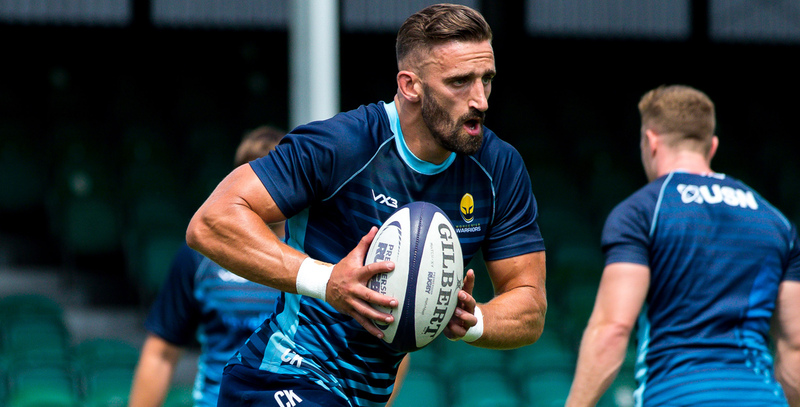 Carl Kirwan makes his long-awaited comeback from a shoulder injury tonight as he prepares to start for Worcester Cavaliers in their clash with Leicester Tigers at Loughborough University (kick-off 7.30pm). Flanker Kirwan came back from a lengthy injury in October 2017 to represent Cavaliers but another unfortunate injury in the clash against Wasps has seen him on the sidelines ever since. Tonight, he is one of seven first-team players in the squad along with nine Warriors Academy youngsters. Cavaliers will be searching for their first win of the campaign after a late comeback against Newcastle Falcons last weekend saw them pick up two bonus points. You can follow live Twitter commentary from the match at 7.30pm.